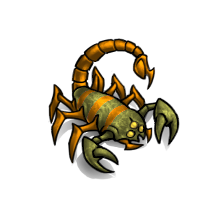 This unit can infect Marines to become part of your army, but cannot attack or defend itself. 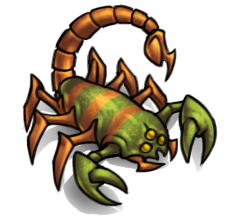 It can unleash a plague onto the Sapiens that will weaken them every round. Your Infected Marines can also be poisoned if within range. 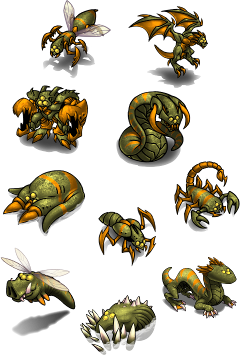 Move the Infector next to damaged units and it will multiply their repair rate by 3.